Would you like to reserve your event date and start planning your next event with us? We would love to hear from you. 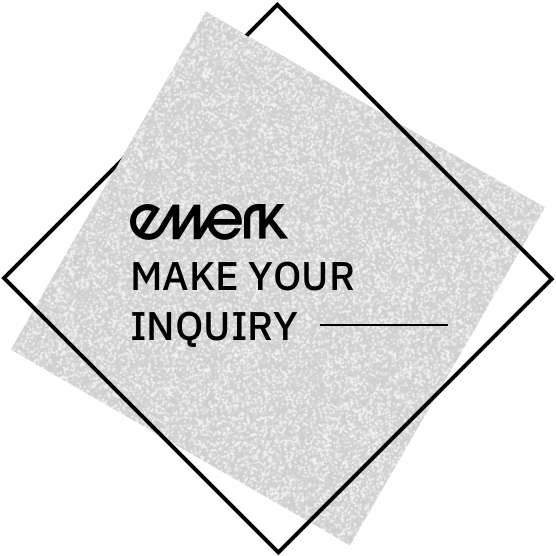 Never miss the latest information from the ewerk and the trends in the event industry. 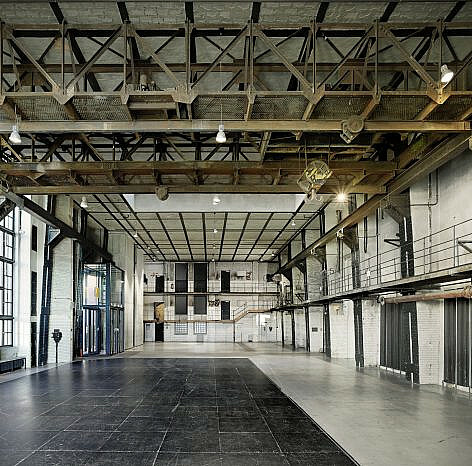 The ewerk in Berlin Mitte is an exclusive location for corporate events set in an industrial atmosphere. Once famous as the techno club “E-Werk”, today the location is known for unique events of the highest quality. Are you looking to impress your guests with superb catering? Searching for an event tech provider? Need to recruit event staff? We’d be delighted to design the perfect event proposal for you. From the initial event concept to the planning, organization and implementation, our team is there to provide outstanding support for every event at the ewerk and will work with you to put together the perfect event. 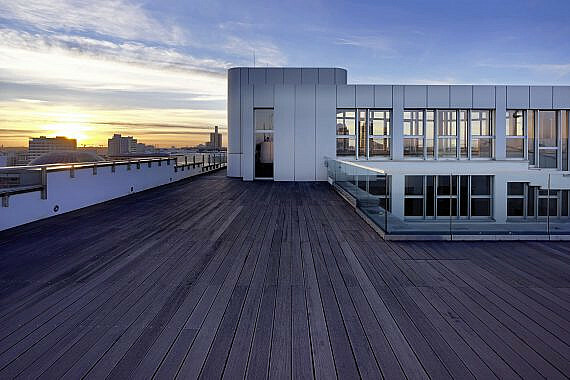 The ewerk is located in Berlin Mitte, within walking distance of Checkpoint Charlie, Potsdamer Platz and Friedrichstrasse. The Brandenburg Gate, the Government Quarter and Gendarmenmarkt are just a stone’s throw away. 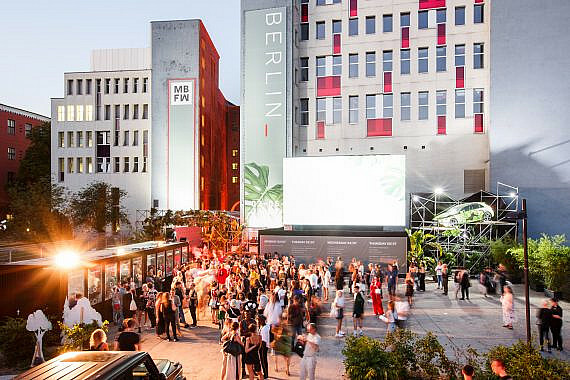 Thanks to its central location, the ewerk has fantastic public transport connections and can easily be reached from all Berlin airports. 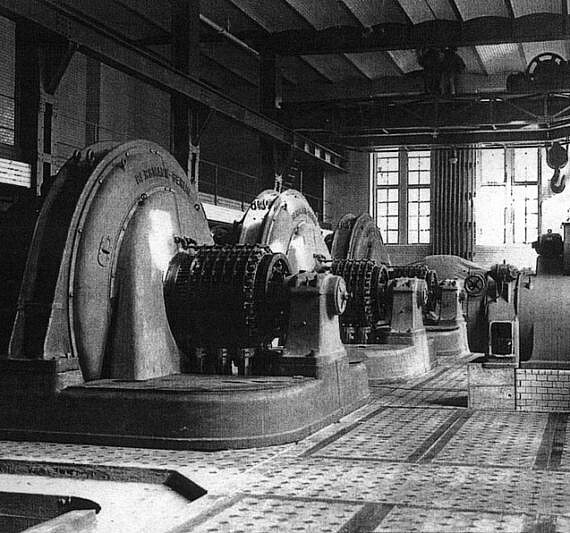 The ewerk is internationally renowned among technology enthusiasts due to its status as the oldest surviving structure of commercial electricity production in Germany. 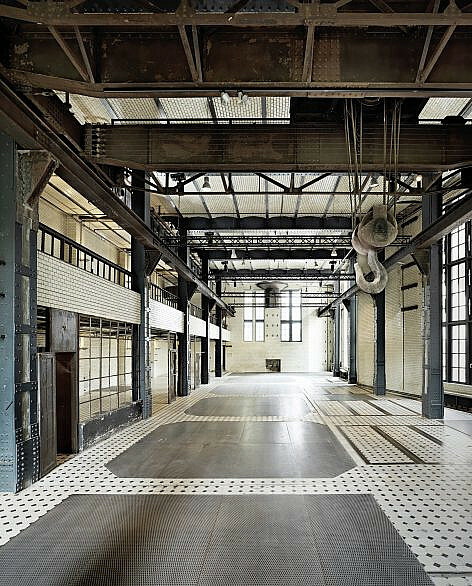 At the same time, it also serves as a symbol for techno music fans thanks to its history as one of the secret locations from which the techno movement began its triumphant campaign around the world, until the “E-werk” club finally closed its doors in the 1990s and a new era began. Keep reading to find out more about the building and the history of the location up until its present incarnation. We have produced over 1,500 events at the ewerk, with no two exactly the same. From multi-day conferences to photo and film shoots, from parties till the wee hours to international roadshows, from pomp-filled awards ceremonies to fashion shows, we’ve done it all and we look back on our record with pride. We invite you to discover our incredibly versatile event spaces for yourself and to be inspired by fantastic event ideas and creative stage and set design concepts.